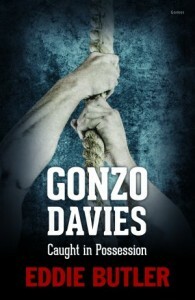 Join us to celebrate the release of Eddie Butler’s novel, Gonzo Davies Caught in Possession (Gomer, 2015), the sequel to The Head of Gonzo Davies. Eddie will read from, and discuss the book, and give us his view on the Rugby World Cup. Eddie Butler is that rare thing: a writer and a rugby player. It was at Pontypool that the former Cambridge Blue first rose to prominence, as a member of the most feared pack of forwards ever to play club rugby. He subsequently captained Wales, and went on the British Lions tour to New Zealand in 1983. After hanging up his boots, an equally successful career in broadcasting and journalism followed, as he became the BBC’s voice of the Six Nations, presenting, commentating and reporting with sympathy, wit and insight. 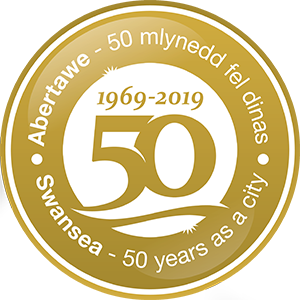 His rugby columns in The Observer and The Guardian are always eagerly anticipated and well received, combining as they do the lyricism of the rugby romantic with the pragmatism of the Pontypool number 8. He published The Greatest Welsh XV Ever with Gomer in 2011.